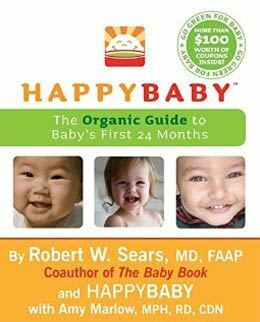 Renowned pediatrician and bestselling author Dr. Robert Sears teams up with HappyBaby, the organic baby food company, in this invaluable guide to green parenting. HappyBaby shows new parents the healthiest, most eco-friendly way to raise their babies and protect them from environmental toxins. HappyBaby proves that green parenting is not only the very best approach when it comes to baby’s health and happiness, it’s remarkably easy to do—good for parents, good for the environment, and good for your precious child.